The jumpers and many wires can be made bent in Fritzing. The trick is holding down the CTRL key and dragging the mouse. Not all the parts are available on Fritzing by default. Last option is designing, may be just editing some of the parts. Fritizing supports import of SVG images and Illustrator, Inkscape, or any vector graphics editor supports opening of Fritzing parts. Fritzing has a Parts Editor. You will need to make all three of breadboard, schematic, and PCB views. When designing your breadboard view make sure the design is to scale of the physical board. Creation of new part is easier than alteration. So it is better to use the graphical parts of others. We informed how it is possible to design own things for Fritzing. This Article Has Been Shared 8846 Times! You Only Need 3/4G Connection & Power Supply For Surveillance on Remote Area. Here is Router Setup to Watch IP Camera Online Remotely via Browser. 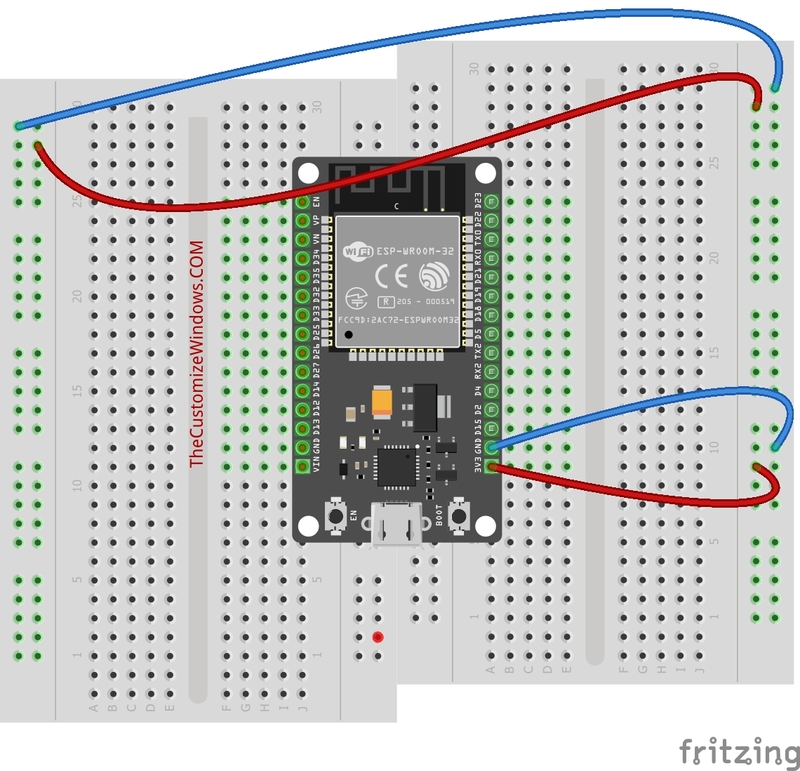 Cite this article as: Abhishek Ghosh, "How to Create Custom Parts for Fritzing," in The Customize Windows, March 18, 2019, April 18, 2019, https://thecustomizewindows.com/2019/03/how-to-create-custom-parts-for-fritzing/.